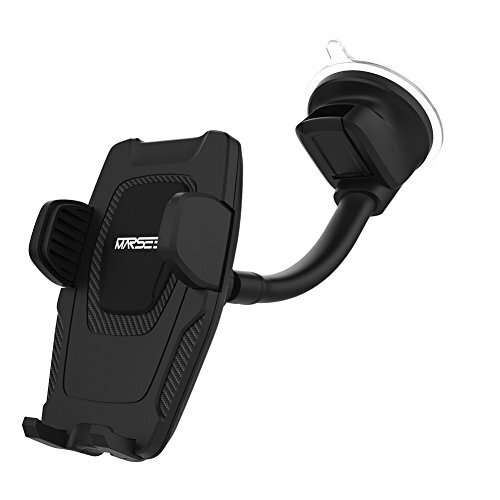 2-IN-1 DESIGN:This handy holder can be wall-mounted or clipped to your car’s dashboad mount/ windshield mount for convenience. 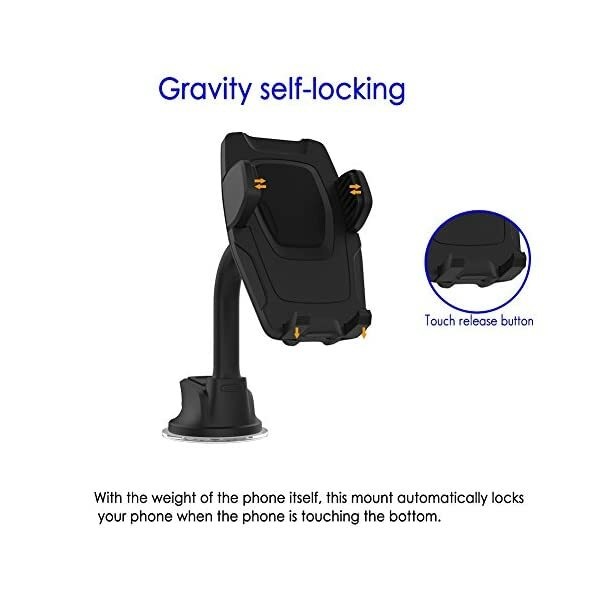 AUTOMATIC CLAMPING and Gravity Self-locking :With the weight of the phone itself, the car phone mount automatically locks your phone when the phone is touching the bottom .Meanwhile,just by pressing the release button on the holder, you can release your device in a matter of seconds. 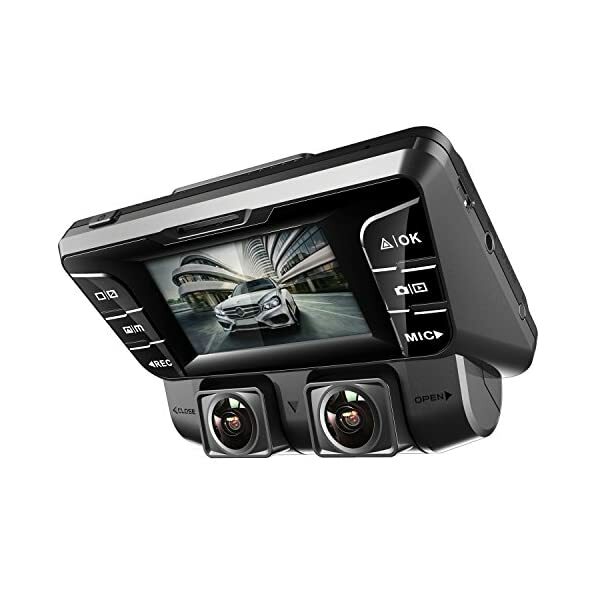 Hands-free when you have a call, and great for when enjoying music and films. 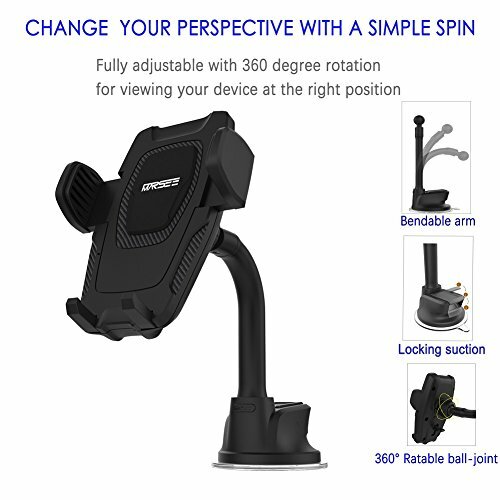 360 DEGREE ROTATION:Swivel ball head joint enables your cell phone to rotate 360 degrees(whether in landscape or portrait).Provide a good view while you drive.Helps you control and access to your smartphone. 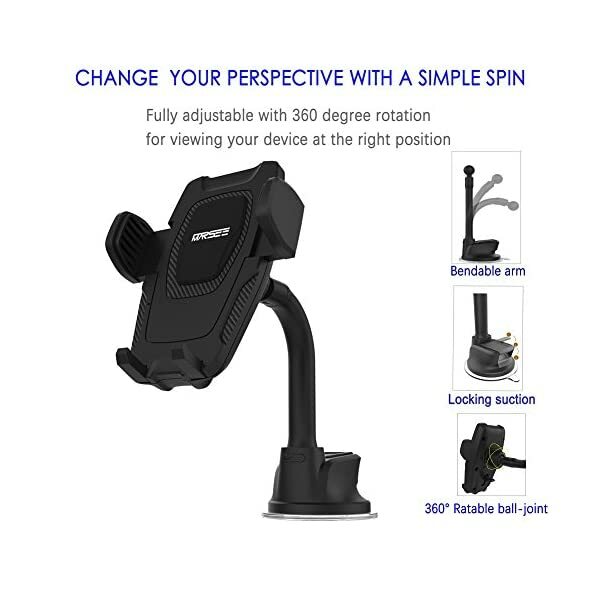 The new 180 degree extendable arm makes viewing and accessing your phone easier than ever before.Long flexible arm with extra dashboard support base, providing stability even on bumpy roads. 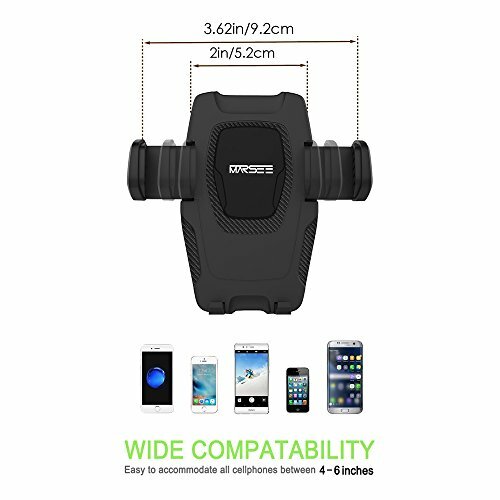 It allows 360 degree adjustment with ball joint, you can view the screen of your phone vertically or horizontally according to your desire and select the best visual angle. 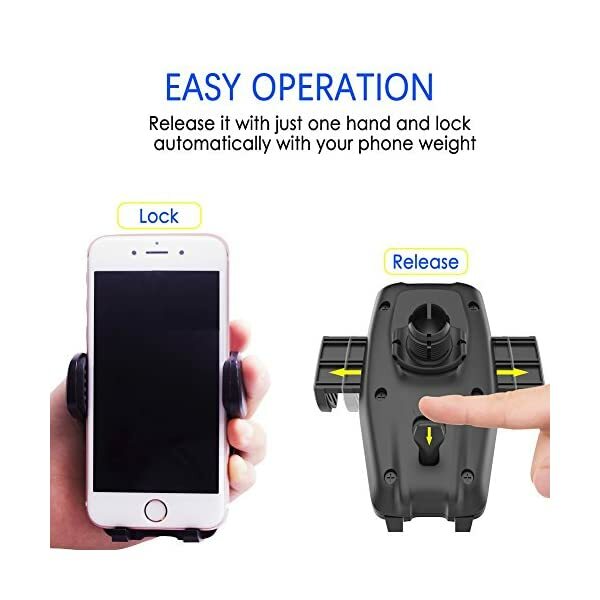 The inside of the clamp is with shockproof sponge, provides an extreme buffer when driving on a rugged highway or with sudden braking; Two anti-skid bottom bracket prevent your phone fall down. 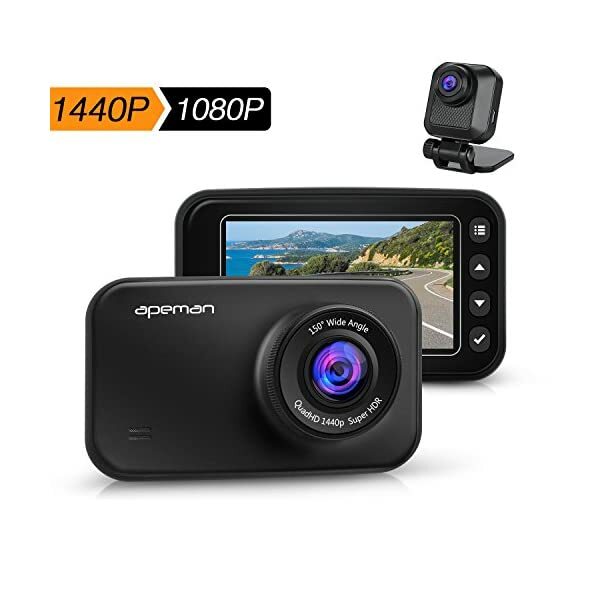 When intall the car mount in the car, please clean windowshield surface. 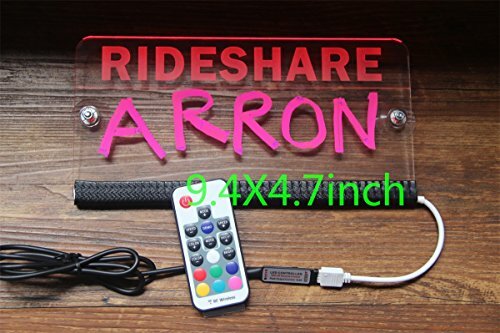 This mount holder works on flat surface only. The suction cup for long repeated absorption time will easily become dirty. Then you can rinse with warm water and air-dry. 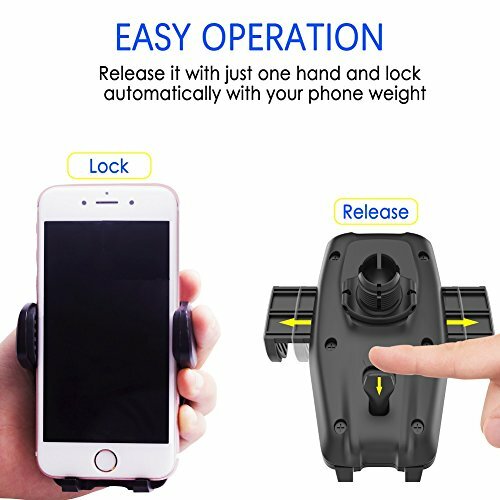 Suction will return stronger. 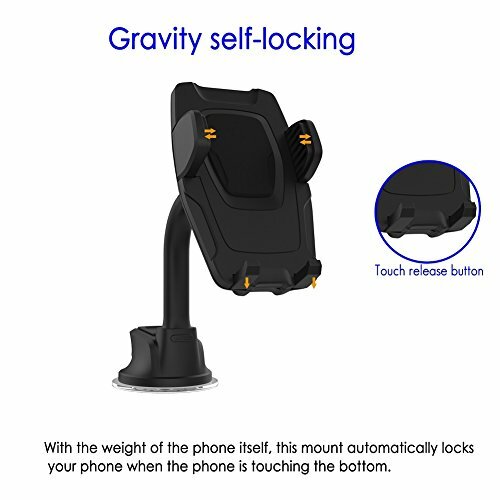 Please don’t pull down the Car Holder from Windshield directly, Otherwise it will damage the Car Holder’s Suction Pad, the correct way is to pull up the Suction Pad’s Switch first. 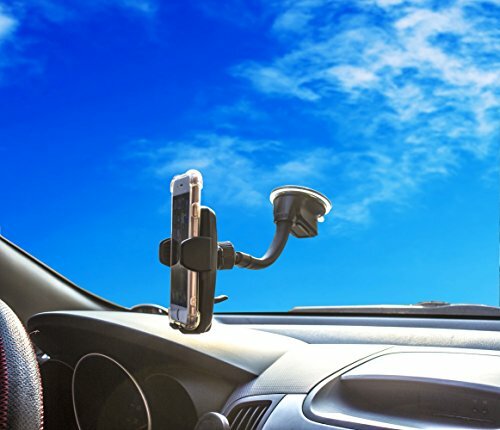 After the suction cup is removed, if adhesive remains on the dashboard or windshield, you can wipe with alcohol. 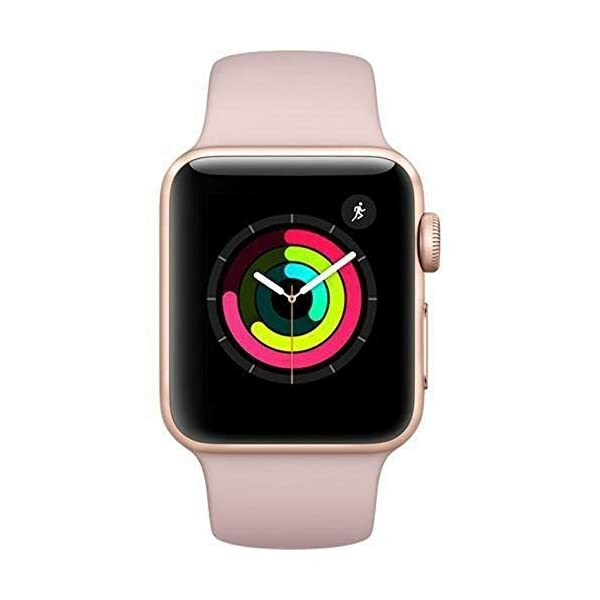 This Product includes a 45 days money back & 18-month worry-free! 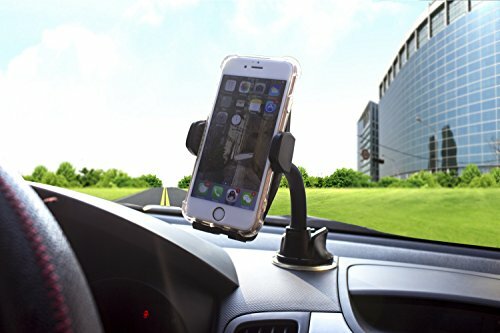 STRONGER STICKINESS:Super sticky suction cup with dual locking mechanism firmly remains in place on a greater variety of surfaces, dashboard or windshield etc,. 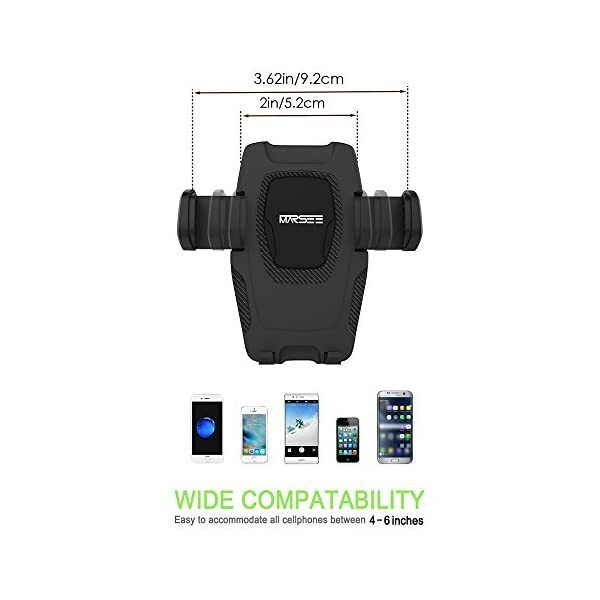 GREAT COMPATIBILITY: The wings of the cradle can stretch from 2 in to 3.62 inch which makes the holder compatible with most smartphones from 4 to 6 inches (width 2-3.62inches), such as iPhone 7 Plus/7/6s Plus/6s/6/SE and Samsung Galaxy S8/S7/S6,Note 6/5/4/3,LG G6/G5 SE/G5/G4/G3/V20/V10. 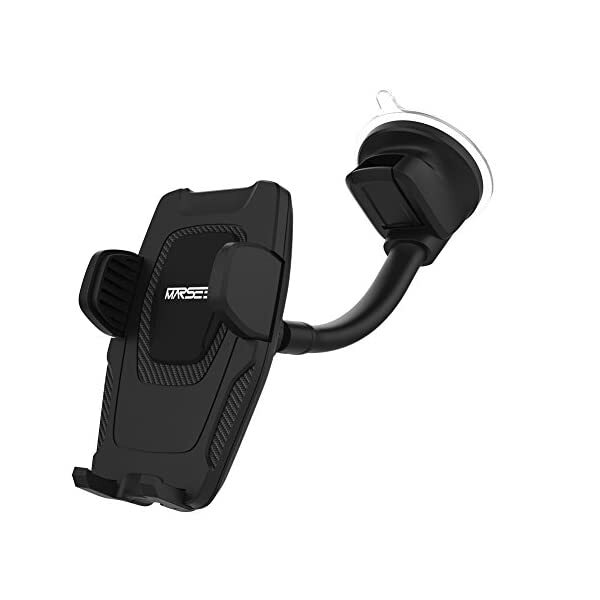 MARSEE Car Mount that includes a 45 days money back & 18-month worry-free!